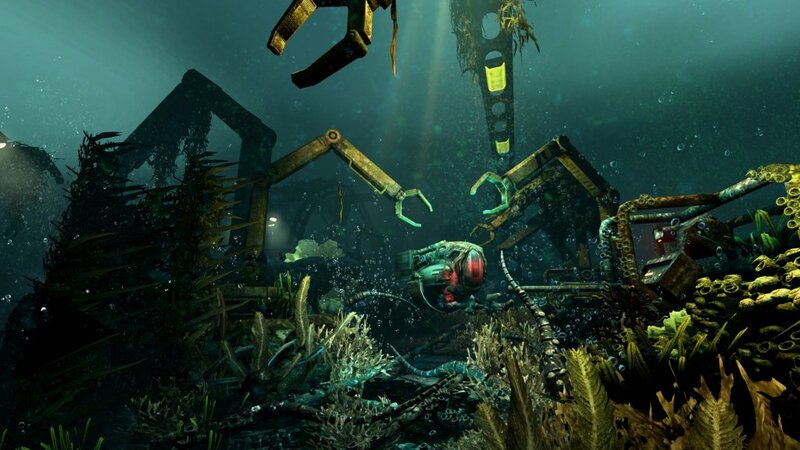 There are a lot of goodies that SOMA throws at you, and a ton of challenges as well. Now that we’ve learned how to tweak the game for a perfect experience, we should start focusing on the content. One one particular puzzle managed to keep me busy and trying over and over again: the ARK Simulation puzzle. It’s a really difficult puzzle, but also relatively easy to solve once you crack how it works. I did and I am here to share my findings with you! 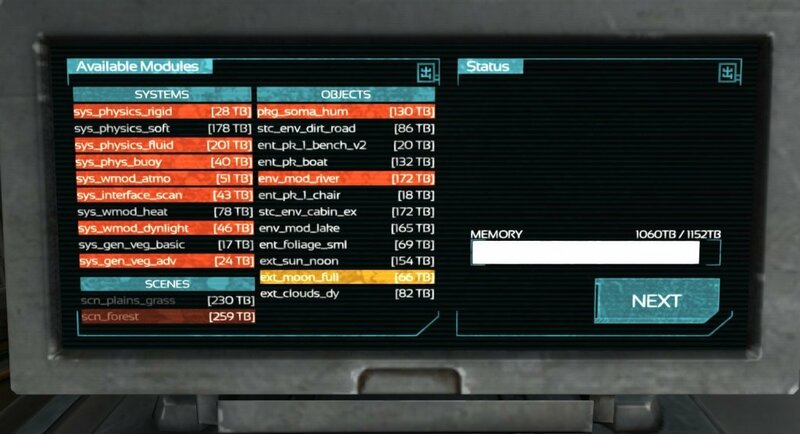 Lets start by explaining how things work, in case you want to give it a try yourself and not refer to the image I’ll upload below: in order to solve the ARK Simulation puzzle in SOMA, you will need to free up enough space by removing files, but making sure that those you remove are not required by those you remove. Some modules go hand in hand with others and most of them are pretty much logical choices: for example, if you want to run a water simulation, you need water physics from the System function. With a bit of trial and error, you can do it yourself! I sure hope it helps – it did drive me crazy for a long time, but after figuring out it all makes sense.